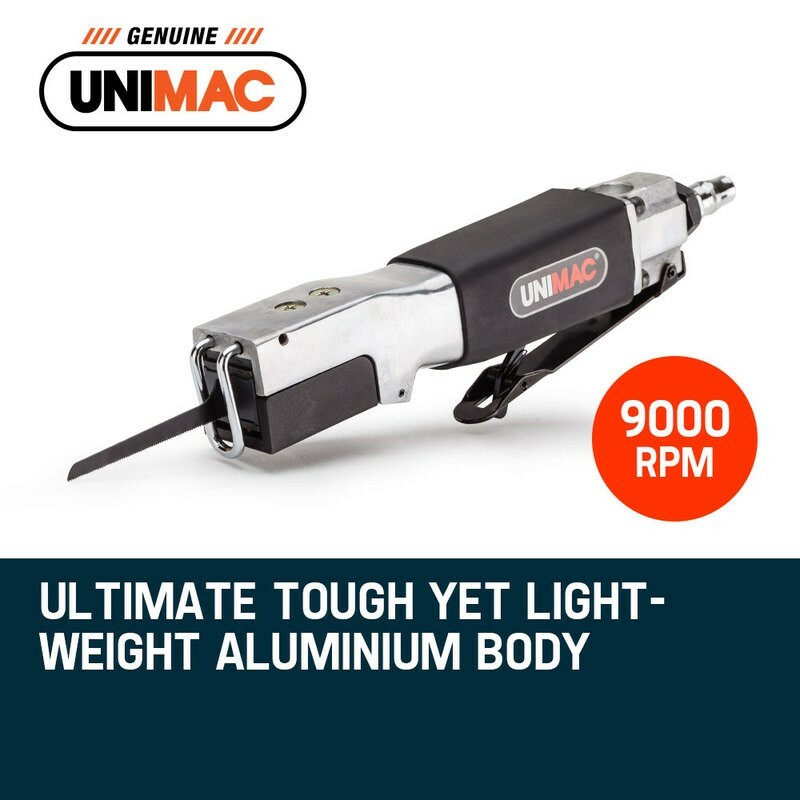 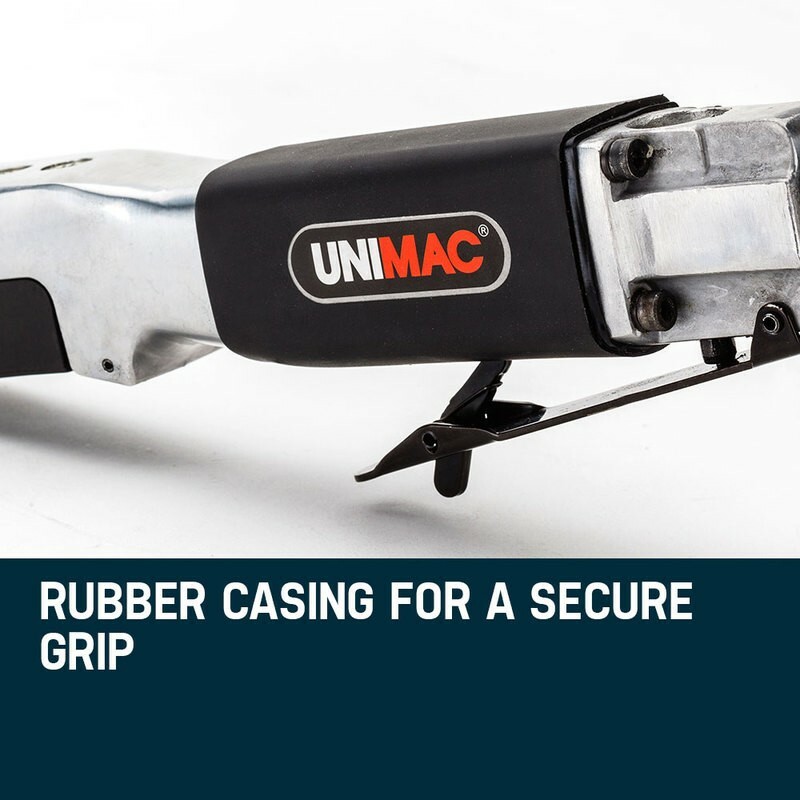 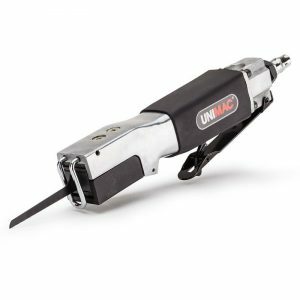 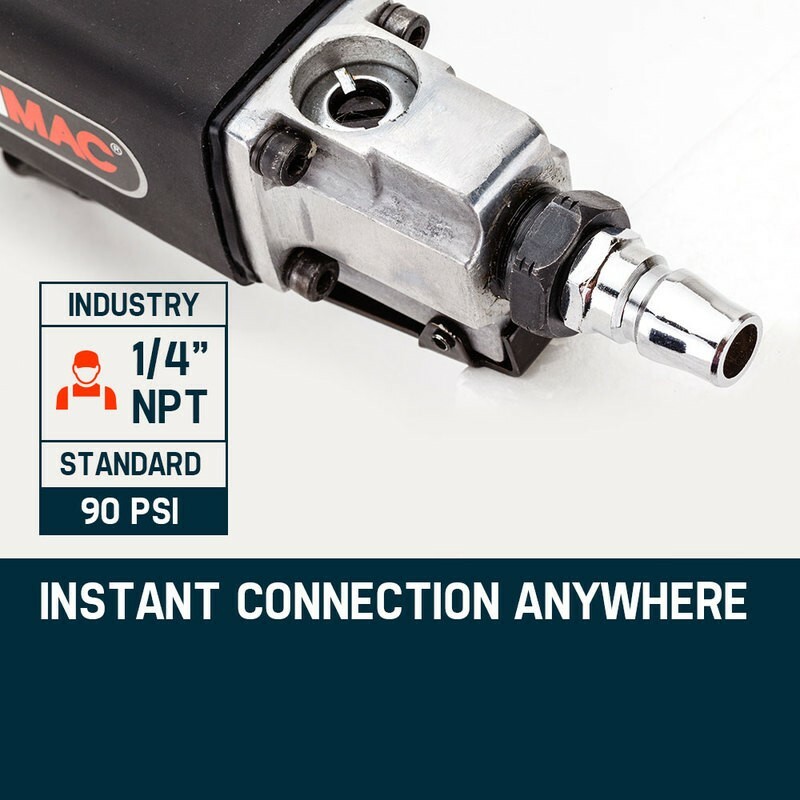 For the most intricate and demanding tasks, the Unimac Pneumatic Air Saw allows you to get right into the finer details with half the fuss and in half the time. 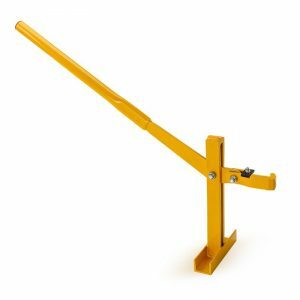 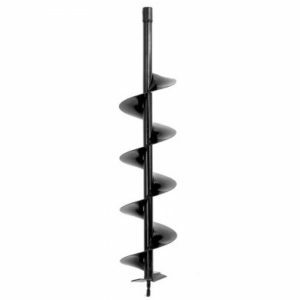 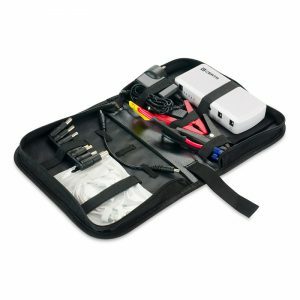 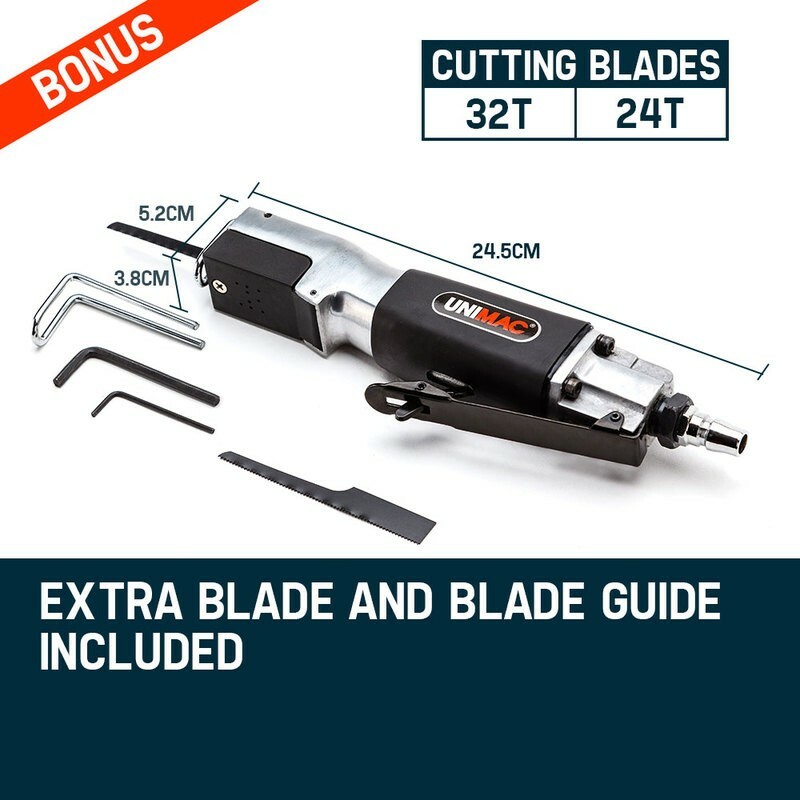 Easy to operate, it makes light work of cutting curved surfaces and tight circles. 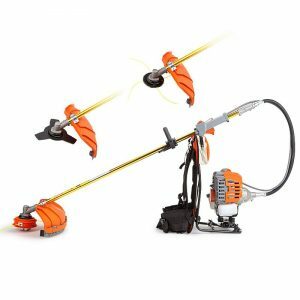 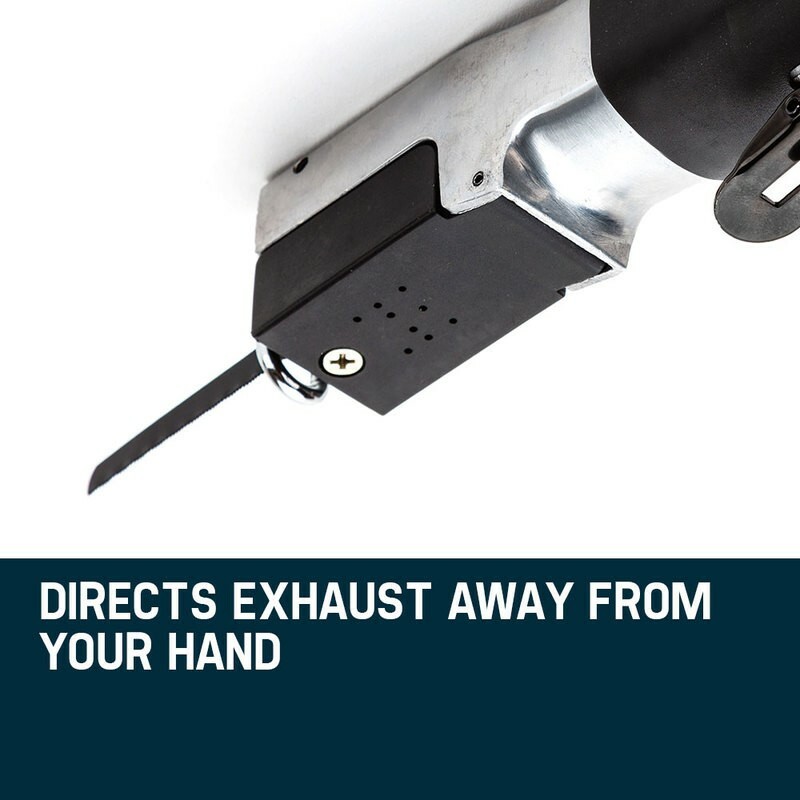 Featuring a specially designed piston air-motor, it requires low air volume whilst maintaining impressive cutting speeds. 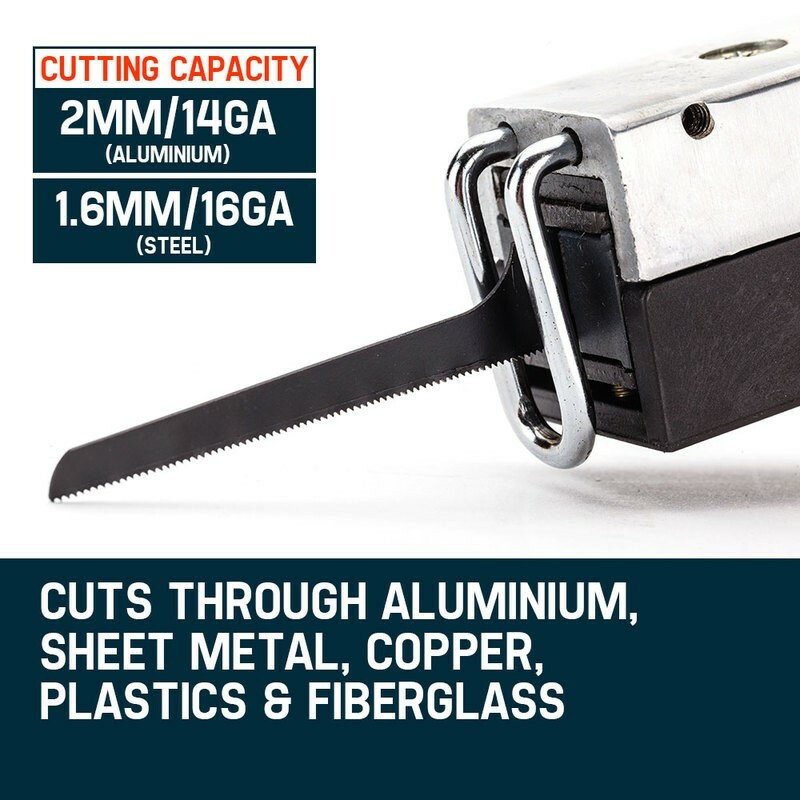 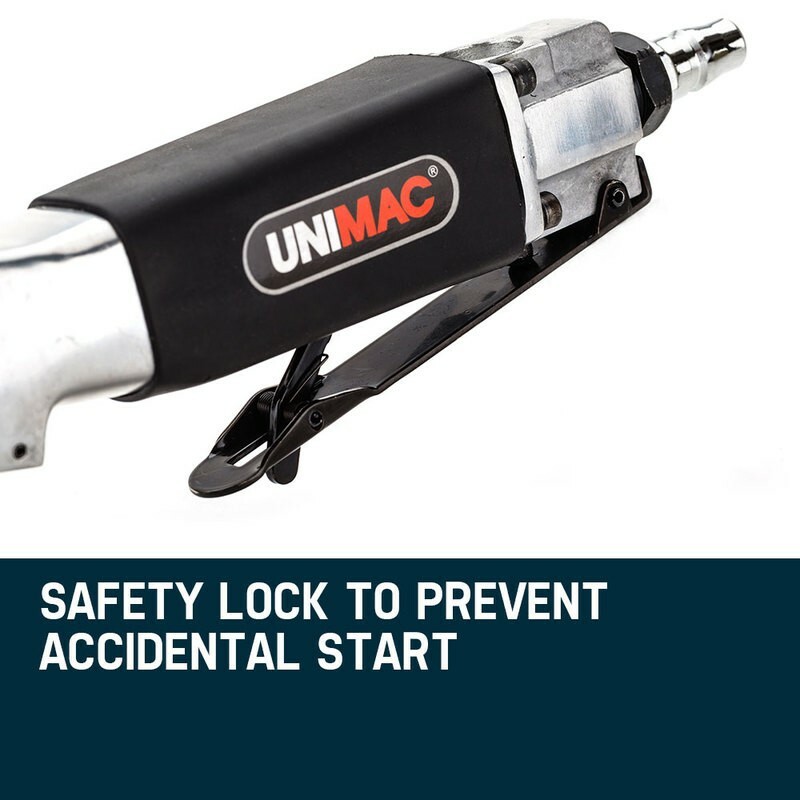 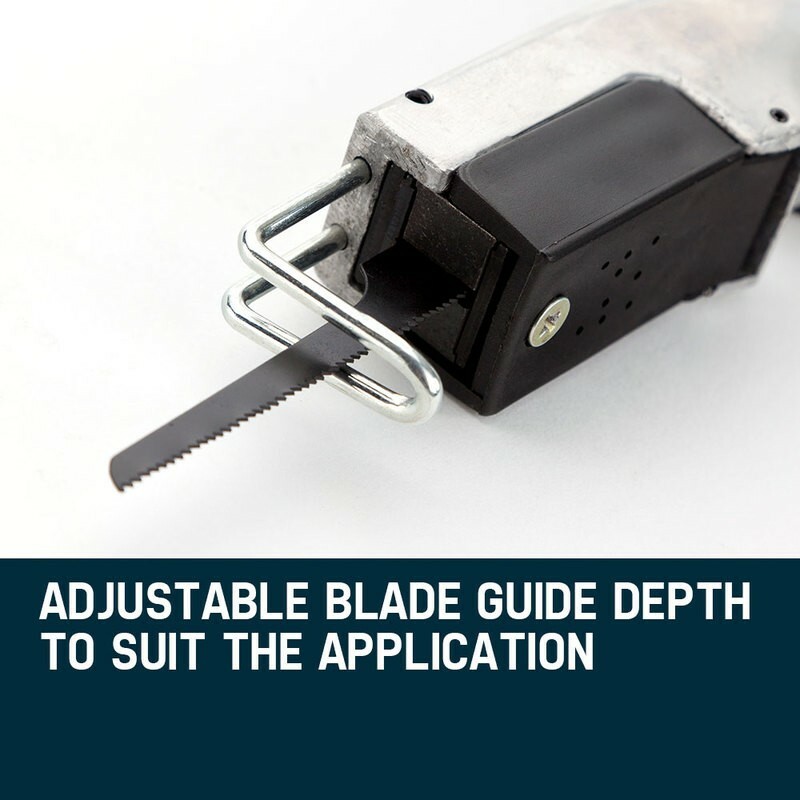 Features automatic lubrication and an easy-to-use STOP/Isolator button on the handle for safety when changing blades.